A bank robbery has been reported and your job is to kill all those robbers.These robbers are really irritating and annoying. 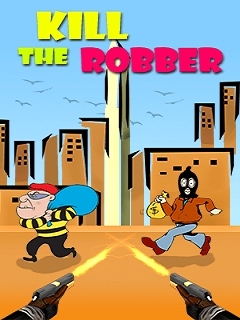 Kill those robbers else they will kill you.This game will really enhance your shooting skills. Hit multiple targets with one go. Many interesting levels to play.Clearing all levels are a big challenge. You earn points for every correct shot.